House is very big and comfortable. 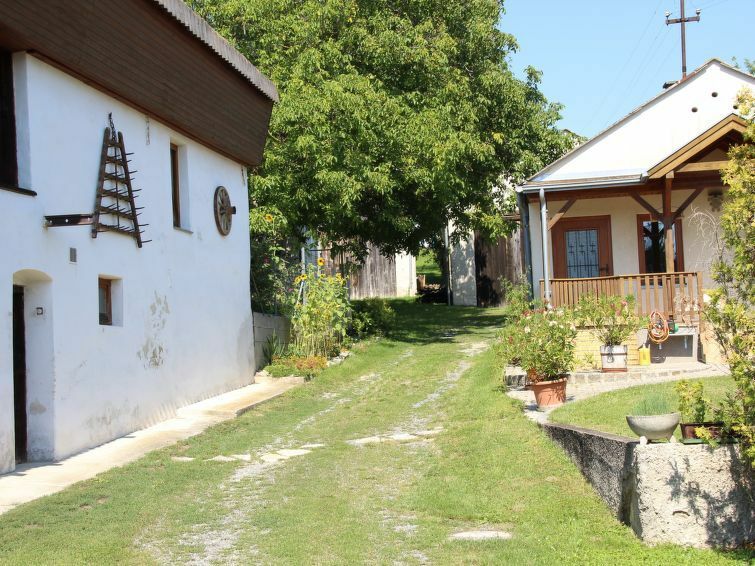 The small village is quite and the house is well located for excursions to Vien, Bratislava and Hungary. Kitchen forniture is just enough for four people and wi-fi unfortunately was missing at all! Only some times (very few) there was signal but very very weak. Cleaning wasn't perfect but however acceptable. The white cat was lovely! We had a very good staying visiting nice important cities, old castle, towns, the big lake with storks, in Austria, Slovacchia and Hungary.